With Big Hero 6: The Series set to premiere in June on Disney Channel, IDW Publishing has staked out a summer debut for its ongoing comic starring Hiro, Wasabi, Fred, Go Go, Honey Lemon and Baymax. Announced in October at New York Comic Con, the comic will be written by Hannah Blumenreich (Spidey Zine) and illustrated by Nicoletta Baldari (Star Wars: Forces of Destiny), with the first issue featuring covers from Gurihiru (The Unbelievable Gwenpool) and Sophie Campbell (Jem and the Holograms). Although best known as the Oscar-winning 2014 film from Walt Disney Animation Studios, Big Hero 6 is actually inspired by a 1998 Marvel Comics miniseries by Steven T. Seagle and Duncan Roleau. IDW’s Big Hero 6: The Series debuts in July. 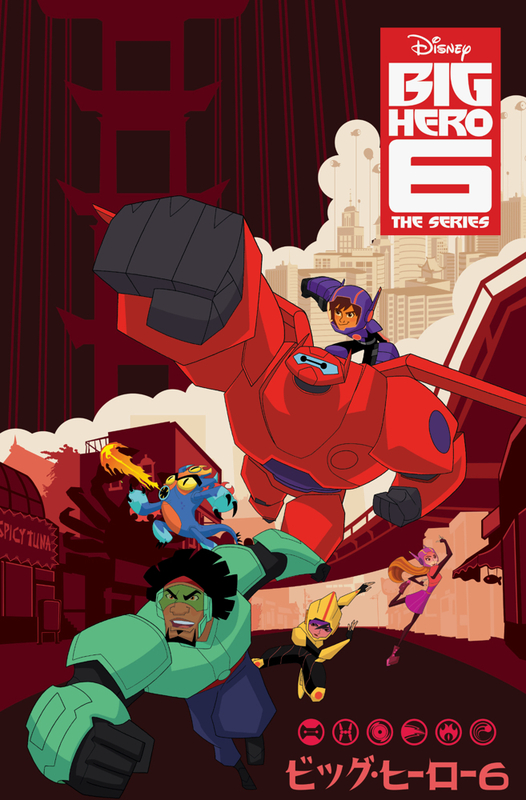 The post Big Hero 6 Comics Series to Debut in July From IDW appeared first on CBR.